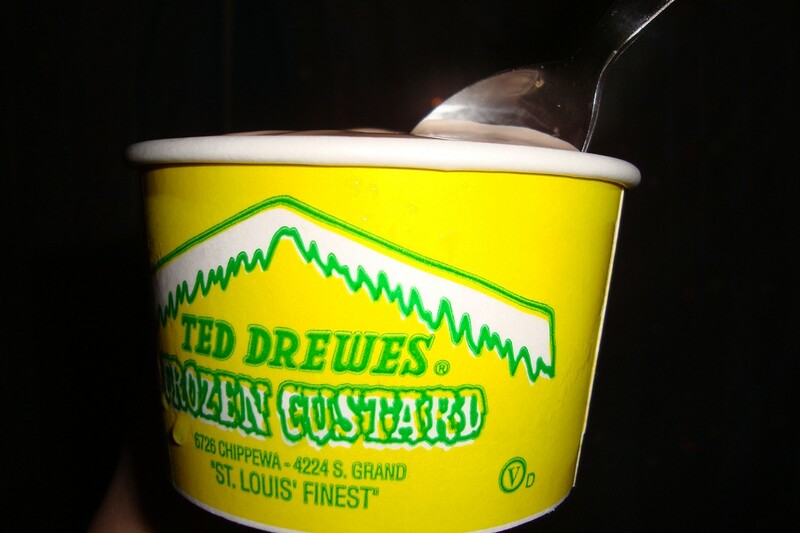 The Grand Boulevard location of frozen custard mainstay Ted Drewes provides all the classics that fans crave. Guests order at the window and then wait for their creation to be prepared on the spot. Flavors range from the standards (strawberry, chocolate) to more exotic offerings (pomegranate, lime). Besides their famous concretes, Ted Drewes also offers malts, shakes, sundaes, floats and ice-cream sodas. Al Smith's Feasting Fox, 4200 South Grand Avenue; 314-352-3500.